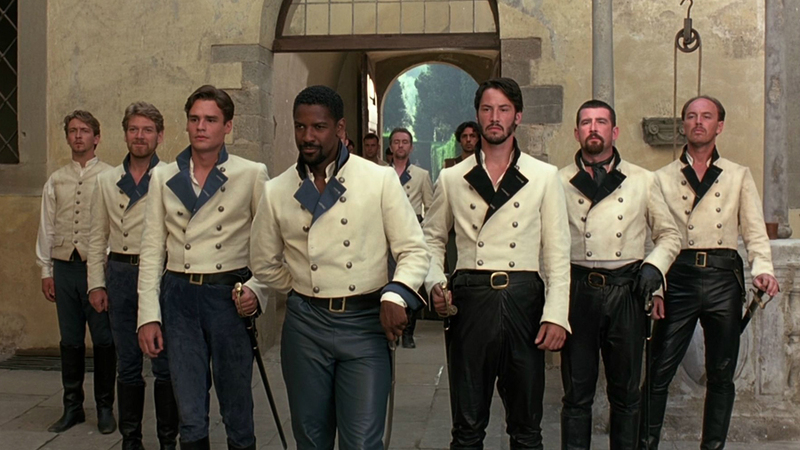 The second of Branagh's Shakespeare adaptations, the film stars Branagh as well as Emma Thompson, Denzel Washington, Michael Keaton and Keanu Reeves. This adaptation cemented Branagh's reputation as a talented director as well as actor. Study guide to accompany Kenneth Branagh’s 1998 filmed version of the play. The film stars Brannagh and Emma Thompson. To buy a copy of Branagh's "Much Ado about Nothing" from Amazon click the button below.